The row about how the Labour Party defines anti-Semitism is ongoing and vitriolic but this is more than just a pedantic battle over words, there is a deliberate attempt to silence the voices of the Palestinian people. 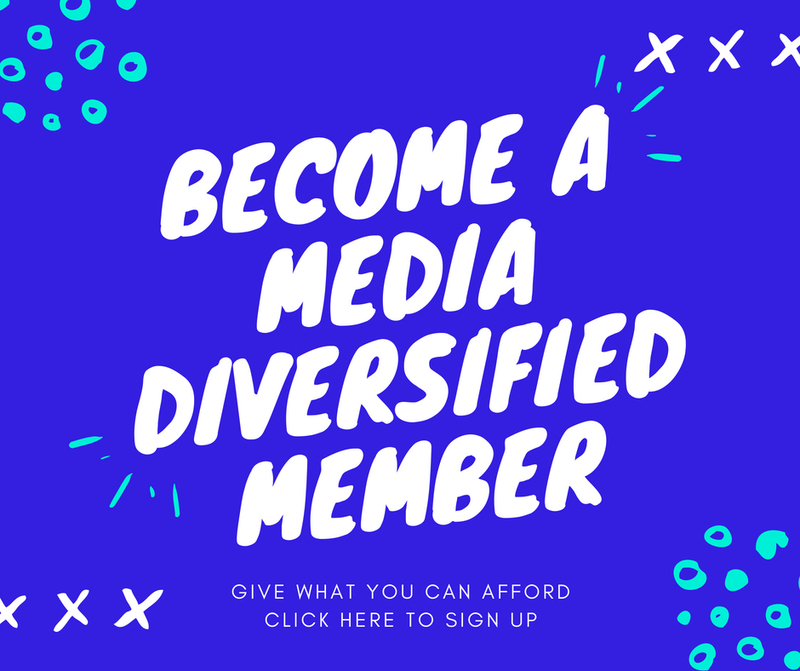 Media Diversified stands with all marginalised communities and defends their right to tell their stories based on their experiences. We have joined a large number of Palestinian, migrant and BAME campaign groups to sign the statement below which explains how accepting the IHRA definition on anti-Semitism will silence the voices of one of the most oppressed groups on Earth. These problems are having a destructive impact on public discussions about race and immigration. It is, therefore, our responsibility – and also our right- to relay our direct experiences of human rights abuses suffered here and abroad, as well as their structural and historical causes, to address them. This democratic obligation is recognised in Article 10 of the Human Rights Act, to “receive and impart information”, and provides the basis for a democracy to function. As the Institute for Race Relations recently confirmed, our communities: “have a right to be heard, to make…information public, while others have the right to hear them, and the arguments based on these facts”. Your headline needs correcting. It isn’t “their” truth. It’s THE truth, regardless of whoever wants to believe it or to suppress it. Saying “their truth” leads into the Zionist obfuscation of “differing narratives”, and that terminology is used to imply that the Zionist claims are as morally legitimate as the Palestinian claims.